The Perinton Volunteer Ambulance Corps is pleased to announce the acquisition of seven (7) new LifePak 1000 automated external defibrillators. This purchase was funded entirely by a portion of a gift to the Corps by the estate of Raymond Roe, a longtime resident who passed away in 2013. 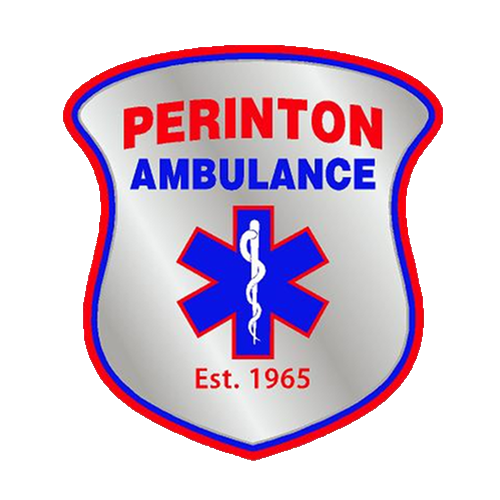 The defibrillators were received last week and have now been placed into service on each of Perinton’s four ambulances, as well as a BLS first-response vehicle. The remaining two devices will placed at the base for use in the treatment room and as a spare for large community events. The Corps extends its sincerest gratitude to the Roe estate for their thoughtful donation and appreciate the opportunity to make a significant equipment upgrade as a result.